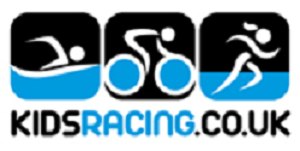 ← Freewheeling Competition – change to start time. This Saturday we will be resuming the CWCC velodrome sessions. They run from 10am – 11am but please be there early if you require a hire bike. Meet at the velodrome itself, NOT the reception. It’s £5 for the session which includes bike hire if required. If using a hire bike please bring flat shoes. Posted on November 1, 2017, in Training, Velodrome. Bookmark the permalink. Comments Off on Velodrome Training Sessions.